Tap the subscription that you want to manage (GIXO). You might have been signed in with a different Apple ID when you originally subscribed. Sign in with that Apple ID check to see if your subscriptions are billed to that account. If you have two-factor authentication turned on, you might be prompted to enter a verification code. If you can't remember the password to that Apple ID, we can help. A Family Sharing organizer can’t manage subscriptions for other family members. Family members' subscriptions can only be managed from their account. 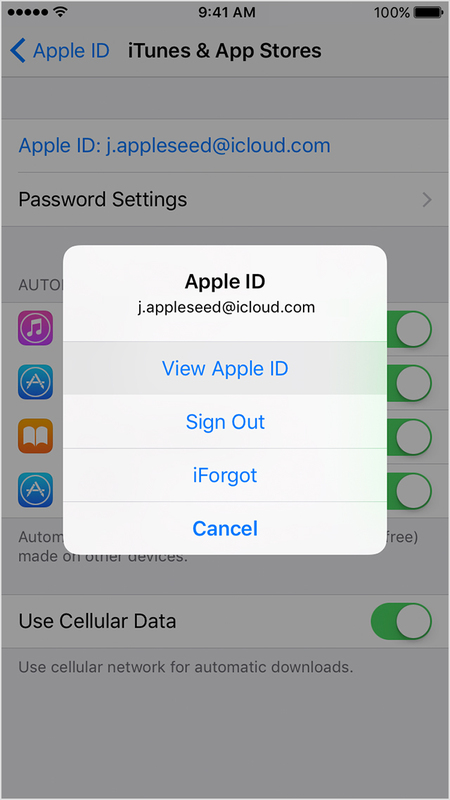 Use that family member’s device with their Apple ID logged in to view their subscriptions. 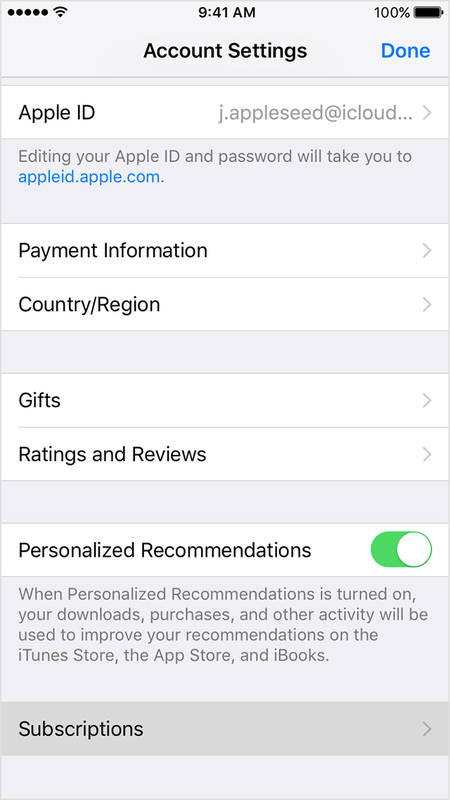 You can also use Ask to Buy or Restrictions on your iPhone, iPad, or iPod touch. 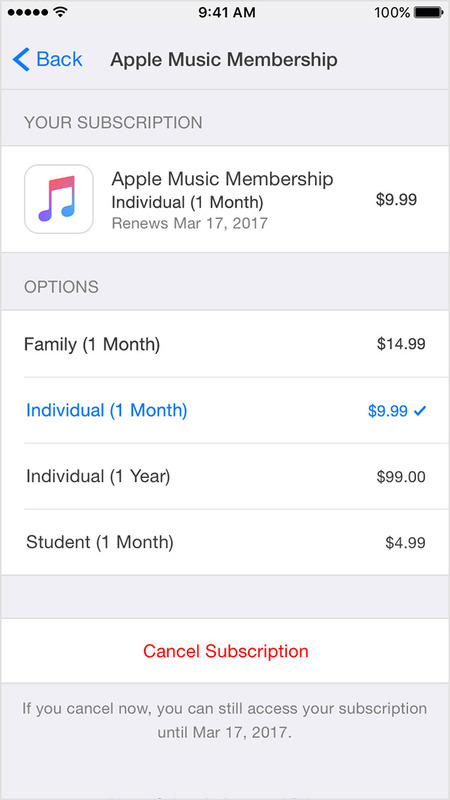 If you're being charged for a subscription, but you don't see it in the list of subscriptions on your device, it might be billed through someone other than Apple. Make sure that you're signed in with the Apple ID that you used to subscribe originally. If you are, you might have subscribed directly with the provider and not through iTunes. In this case, contact the content publisher or app developer directly to cancel your subscription. Additionally, if the app that you want to manage the subscription for is not installed on your Apple TV, you'll have to use your iPhone, iPad, iPod touch, Mac, or PC to change it.